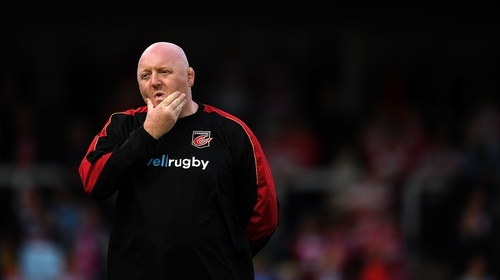 The Dragons have parted company with head coach Bernard Jackman this morning. The former Ireland international has been in role for 18 months. They won just two Pro14 games in Jackman's first season in charge and are second from bottom in Conference B this campaign. His final game in charge was a 48-14 defeat to Northampton Saints in the Challenge Cup at the weekend.